Kilkim Žaibu 2017 will take place at Coast of lake Lūkstas in Varniai, Lithuania on June 29 – July 01, 2017. 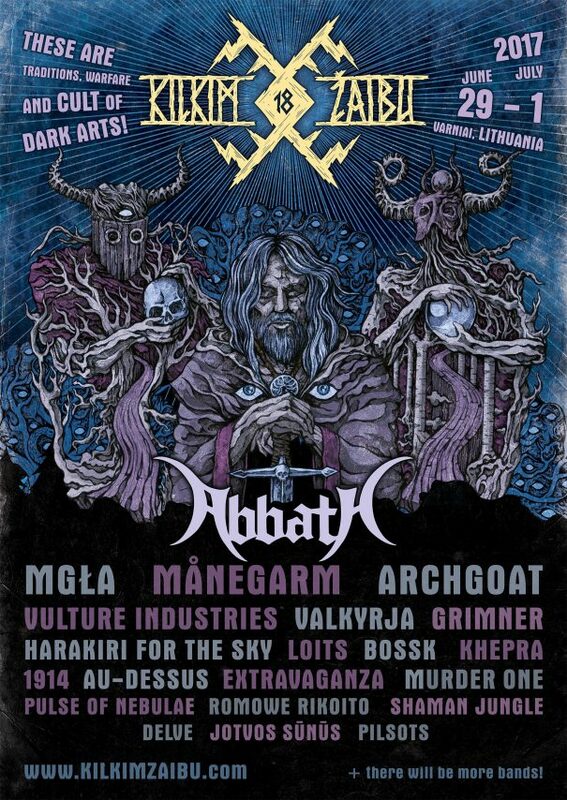 Abbath, Mgła and Harakiri For The Sky are among the bands that will perform at Kilkim Žaibu 2017 festival. Kaltenbach Open Air 2016 will take place in Spital am Semmering, Austria on August 18-20, 2016. 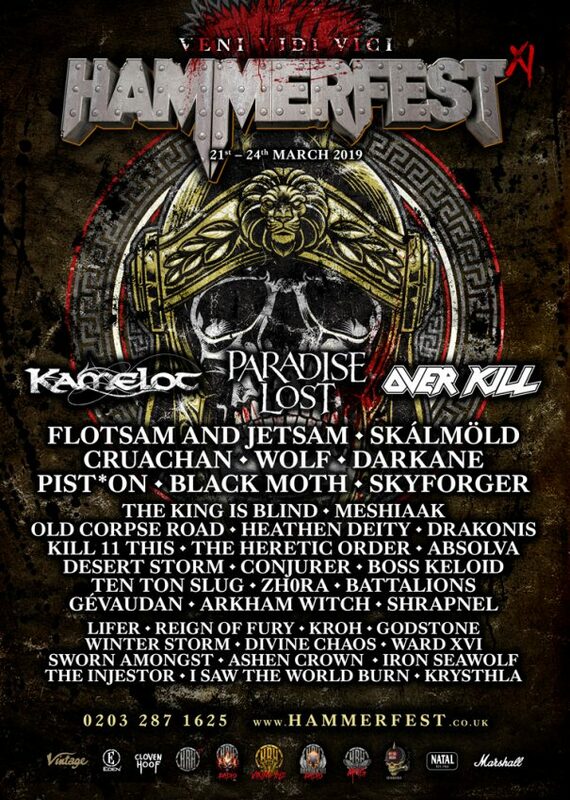 Unleashed, Exodus and Impaled Nazarene are among the bands that will perform at Kaltenbach Open Air 2016 festival. Zobens un Lemess 2016 will take place in Lone, Latvia on July 08-10, 2016. Rotting Christ, Skyforger and Luctus are among the bands that will perform at Zobens un Lemess 2016 festival. Under The Black Sun 2016 will take place in Bernau, Berlin, Germany on June 30 – July 2, 2016. Aeternus, Dødheimsgard and Ancient are among the bands that will perform at Under The Black Sun 2016 festival. Heidenfest festival tour will take place in Germany, Switzerland and Austria in October. Korpiklaani, Finntroll and Die Apokalyptischen Reiter are among the bands that will perform at the Heidenfest 2015 festival. Zobens Un Lemess will take place in Sauka Nature park, Viesite municipality, Lone, „Bincani”, Latvia on July 10-11, 2015. Nocturnal Mortum, Skyforger and Gods Tower are among the bands that will perform at the Zobens Un Lemess 2015 festival. Hellfest 2015 will take place in Clisson, France on June 19-21, 2015. Judas Priest, In Flames and Motörhead are among the bands that will perform at the Hellfest 2015 festival.